The following is a selection of published articles and projects produced by Bombear Media. Bombear Media's first publication in a major website. This article chronicles a trip to Colorado. Bombear Media's production of a promotional video for TORC, IMBA's chapter in North Carolina. Bombear Media's promotional video for UNC's Social Impact Summer Grants project. 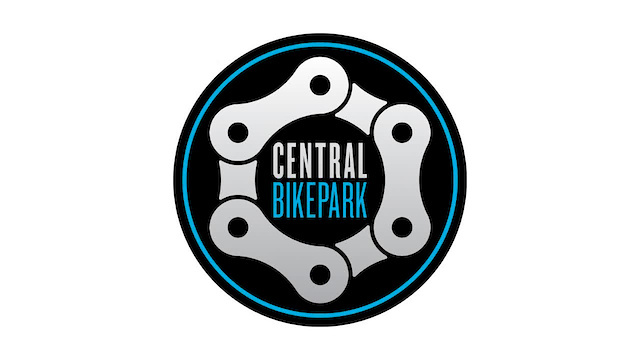 Promotional video created for IMBA Trail Solutions and Central Bike Park's inaguration. 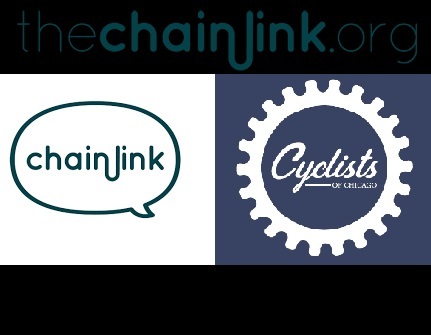 Photo, article, and podcast series created in collaboration with The Chainlink. Poets & Quant's, a major publication for MBA students, mentions Bombear Media video.